Dosh is one of my latest discoveries in the world of money saving apps. I think you may really like it! And that’s why I’ve also included it on my list of the best money earning apps. It’s super simple! Let me break it down for you. 1. Download the free app and register through this link. 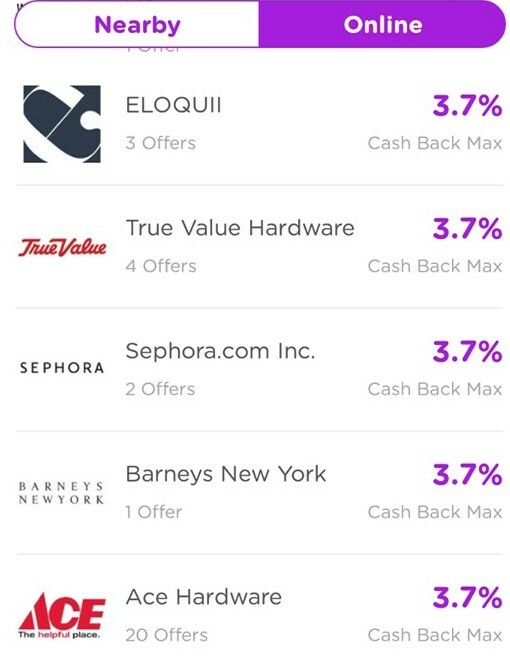 Dosh is one of the easiest cash back set ups out there. You just need to link the app with whatever credit card you regularly use, and every time you use one of the stores that participates with Dosh, it will pay you some money back. You don’t even need to open the app! No scanning receipts. No scanning bar codes. No cutting coupons. The money you get back will depend on what store you’re shopping at. Some may be small amounts of 2%-5%, others may be more. 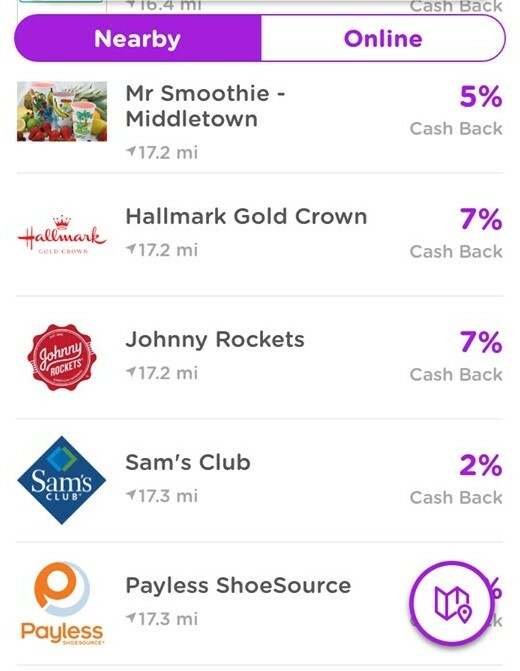 Dosh can also use GPS to note your location, so it can give you a list of the local cuisine, bars, and cafes that offer money back through Dosh. One issue that I have with Dosh is that right now there aren’t a ton of stores that are participating, especially if you live in a rural area. If you’re looking for stuff that’s a little less local you will also have a bunch of options online. Be aware, though, that it is usually just specific items that will qualify from online stores. From casual clothing like Toms, to outdoor and athletic clothing from Patagonia, Callaway, Merrell, and Speedo. 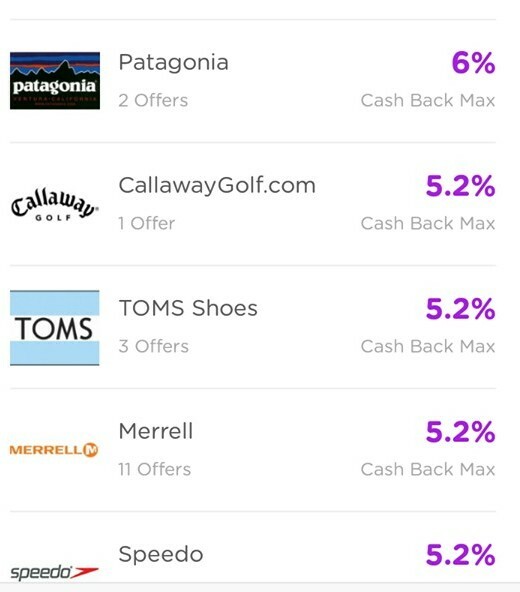 You can get money back on purchases from all of them. I was annoyed at first by the limited number of options through Dosh. I live in a pretty small town, and there are not a ton of local places that are offering cash back for me. I was concerned at first that Dosh would only be proving useful when I’m in the city (I am not too far away from New York City, where Dosh options abound). 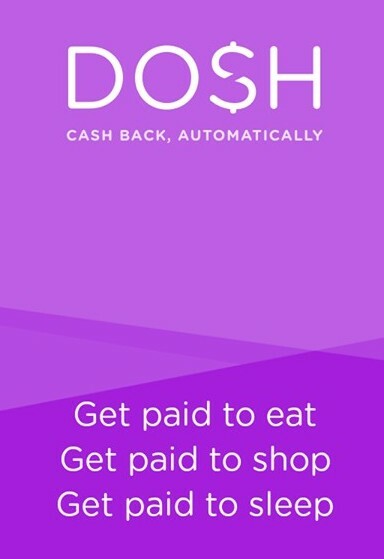 Ultimately, I’ve found that Dosh is the ideal cash back app for travel and eating out. 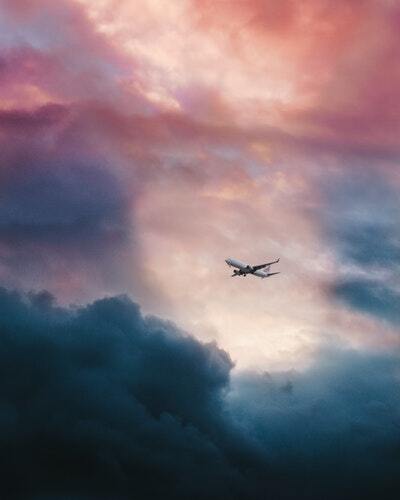 While the options in other categories are fairly limited, you can VERY easily get money back on booking hotel rooms, flights, and eating at restaurants. Hyatt, Hilton, Marriott, Holiday Inn, The Ritz Carlton, Sheraton, Best Western, Four Seasons – it’s not hard to find hotels that will give you money back through Dosh. 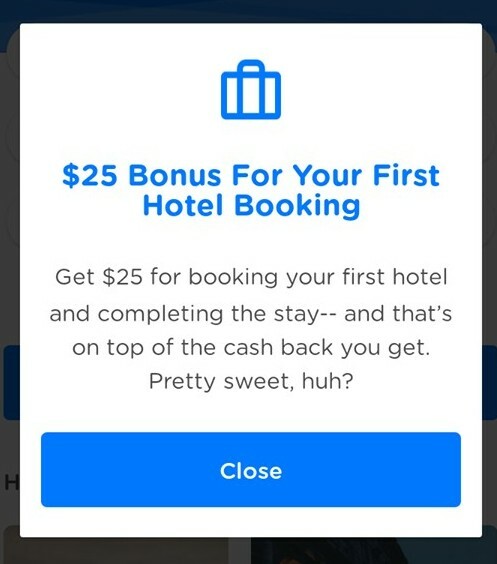 They’ll even give you a $25 bonus the first time you book a hotel room, in ADDITION to the regular cashback they give you. Similarly, you can get a chunk of change back from the costs of your flight, and often from the restaurants you eat at. Who doesn’t like getting 5%-10% off for no reason! One of the best ways to make money with Dosh is to refer the app. Dosh will give you $5 for every person who uses the app on your recommendation. It doesn’t have to only be your friends either. You can share your referral code, with a little description of the apps value, all over social media, like on Facebook groups or anywhere else you can think of! Convincing people to use something free that gives them money back is usually not hard. And those bonuses can add up fast! – It’s incredibly easy and passive. In the end, Dosh is a free app, that requires practically no time or effort to use. I would definitely recommend it, especially for people who travel. You can get it FREE through THIS LINK and get a $5 bonus as soon as your card is linked! Do you have experience with some other great money saving apps? Please comment below and let me know what you’ve found! If you’re looking for more apps like Dosh that save you a lot of money, check out THIS LIST. 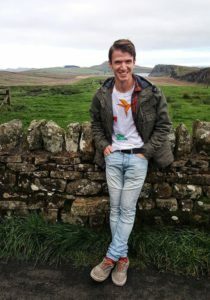 But if you’re looking for a truly lucrative opportunity online, read about one of my TOP RECOMMENDATIONS HERE.